Bass feed primarily on shad during the fall, so anything that mimics what they are eating is likely to produce plenty keepers. 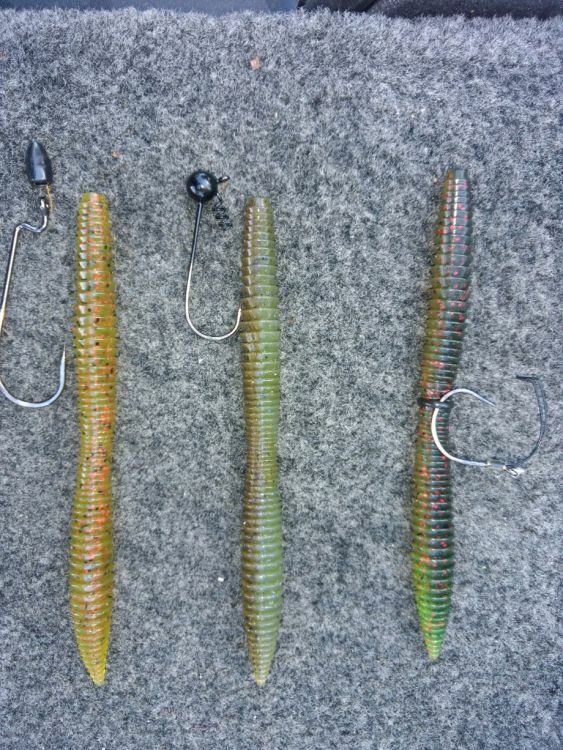 One of the best fall patterns for fishing Lake Bruin is throwing spinnerbaits on the windiest banks. When fishing the ends of Bruin with fast moving baits, Davis will slow down and fish isolated cover with a Reaction Innovations Pocket Rocket. 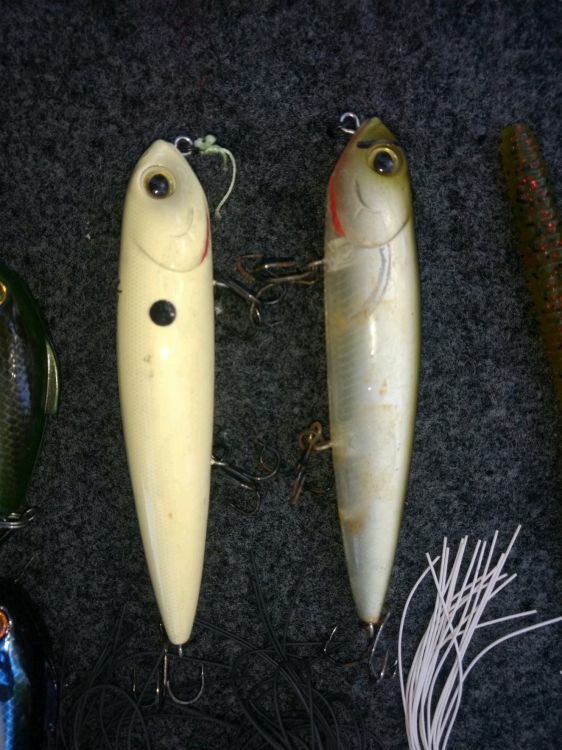 Walking baits like the Vixen are great for working the ditches in Lake Bruin. If bass shy away from hard baits, Davis ties on a Skinny Dipper to give them a more subtle shad presentation. 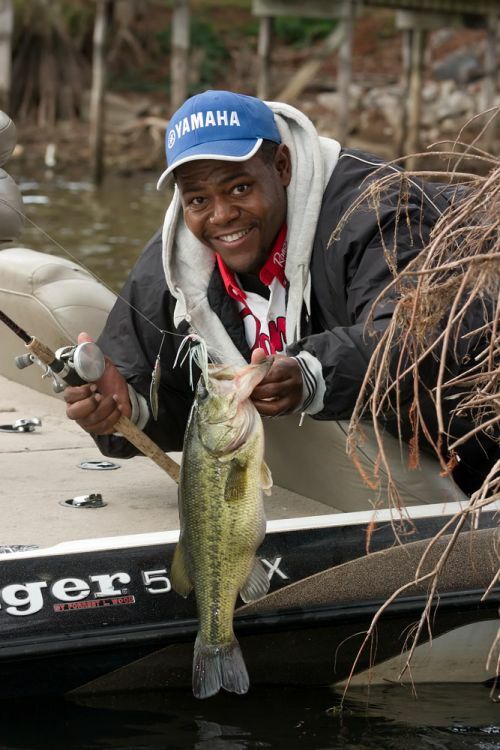 James Davis quickly fishes his way around a long Lake Bruin dock with a finesse jig. Major League Fishing anglers targeted Lake Bruin last fall — providing local fishermen the opportunity to gain insight on how pro’s patterned the oxbow. 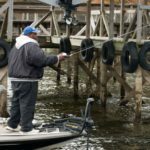 One of the most fascinating things weekend bass tournament fishermen can witness is professional anglers picking apart their local lakes when major tournaments roll into town. Toledo Bend, the Red River, the Mississippi River Delta… all have hosted major tournaments that drew thousands of fans and hundreds of spectator boats. Small lakes like this often-overlooked jewel in Northeast Louisiana were perennially passed over by major tournament organizations like B.A.S.S. and the FLW, in large part because of their lack of housing and amenities. But Major League Fishing put a stop to that. Because of its limited field and lack of live weigh-ins, MLF has brought attention to some of the best small lakes in the nation in a format that gives many more anglers a pro’s perspective of their local lakes. 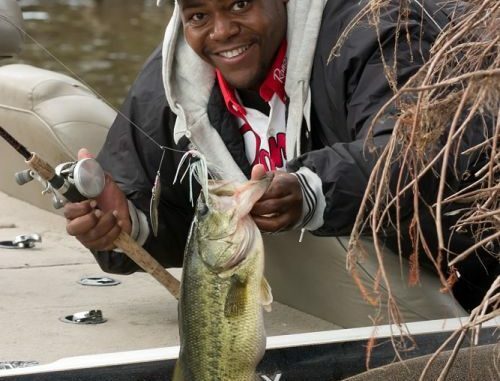 James Davis, a tournament angler from Ferriday, was just as eager as anybody when MLF visited last fall on the Black River/Cocodrie, Lake Bruin and Larto Lake. 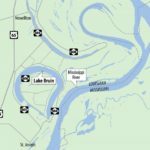 He has fished against some of the MLF anglers at several events and always wondered how they would approach an obscure oxbow like Bruin — a lake where he cut his bass-fishing teeth. “I’ve caught a lot of shallow bass on that lake over the years,” said Davis, “but what stood out to me was that they were able to catch so many up shallow in small spots by just continuing to pound the same spot over and over. I look back and see that I have blown through some of the same areas I saw them fish, but kept moving after catching a couple. Take Takahiro Omori for example. Davis said he’s fished the same small group of cypress trees that Omori fished during the MLF event, but that he had never sat on them like the professional angler did. 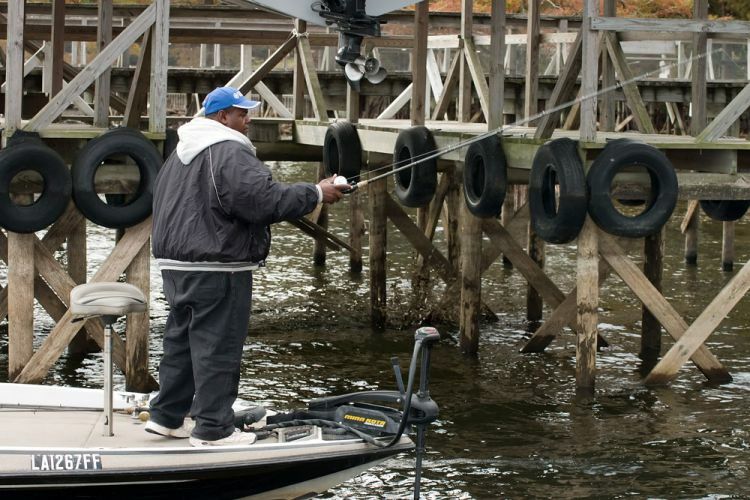 In fact, none of the patterns established by the MLF pros on Lake Bruin surprised Davis. The only thing that did surprise him was that anglers known for fishing jigs struggled to establish a flipping pattern. There’s no doubt MLF knew what they were doing scheduling the event during the fall since it’s one of the absolute best times of the year to fish the lake. 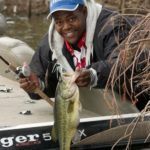 This November may be even better than normal because the lake is undergoing a drawdown, which will concentrate bass that want to be up feeding on shad in shallow water around whatever cover isn’t high and dry. Davis noted that November is also one of the most peaceful times of the year to be on Bruin because so many anglers are in the woods chasing deer. Both ends of Bruin have the shallowest water in the lake, and they are extremely attractive to fall bass looking to chase shad. From a birds-eye perspective, the far ends nearly pinch back together with just a sliver of land separating them. 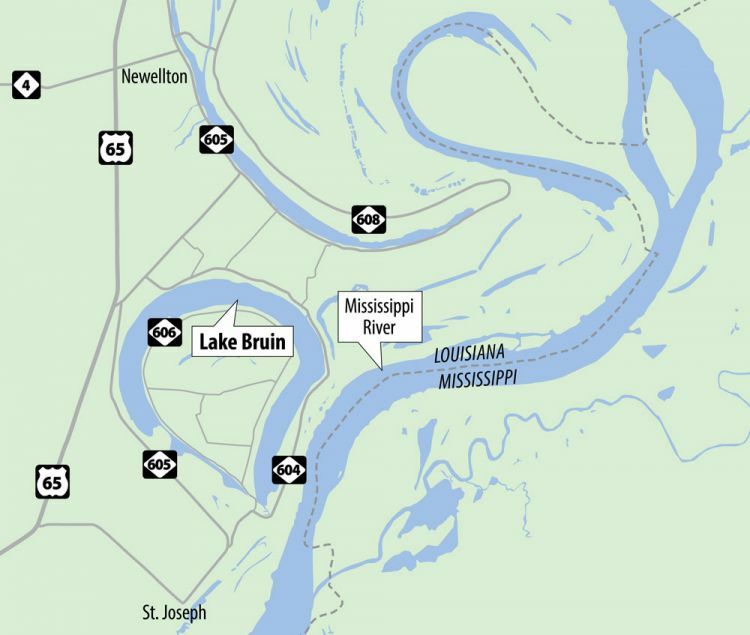 The southeast end closest to the Mississippi River is generally considered the state park end — although some may still call it the “KOA end” — while the southwest end closer to Highway 65 is called Brushy. “The ends usually have some pad stems and maybe some scattered coontail,” Davis said. 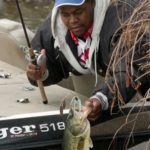 “When the shad get up in that vegetation, bass move in and you’ll see them schooling out there in the open. Upon arrival at either end, Davis visually scans the area trying to find schooling bass activity, or just visible shad flipping on the surface. After confirming that bass are in the mood to chase bait, Davis typically starts out throwing topwater buzz frogs, lipless crankbaits and spinnerbaits. “If I come up on some cover that I think might hold a bass, I’ll pick up something like a finesse jig, shakey head, or a Reaction Innovations Pocket Rocket, which is kind of a souped up Senko style bait with ridges on it that push a lot of water,” Davis said. On the main body of lake on the northwest corner of what would have been the inside bend of the old river channel is an island loaded with shallow cypress trees. 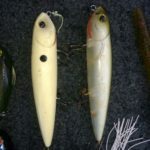 He’ll throw some of the same baits he threw on the ends, but Davis would start to add squarebill crankbaits and topwaters like buzzbaits and walking baits. “If they didn’t want to bite the moving baits, I’d switch to a finesse jig or shaky head fished slow around the shallow cover,” he added. After working over the shallow ends and the cypress tree island, Davis runs to the discharge ditch where water is being released out of Lake Bruin for the fall drawdown. There are a few small ditches that run out of the lake, but he said that one in particular is on the outside bend of the lake on the state park end. 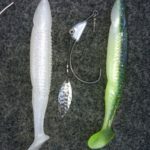 Davis said he would start at the mouth of the discharge ditch with reaction style baits like spinnerbaits and lipless crankbaits, but he would add a Reaction Innovations Skinny Dipper swim bait to the mix and swim it much like he would a spinnerbait by just slowly reeling it in. Once he’s worked over the discharge ditch, Davis runs back to the cypress-tree island. Only this time, he’ll focus more on the bank behind it rather than the island itself. This ditch is more of a canal that was dug as lake access for some nearby homes. 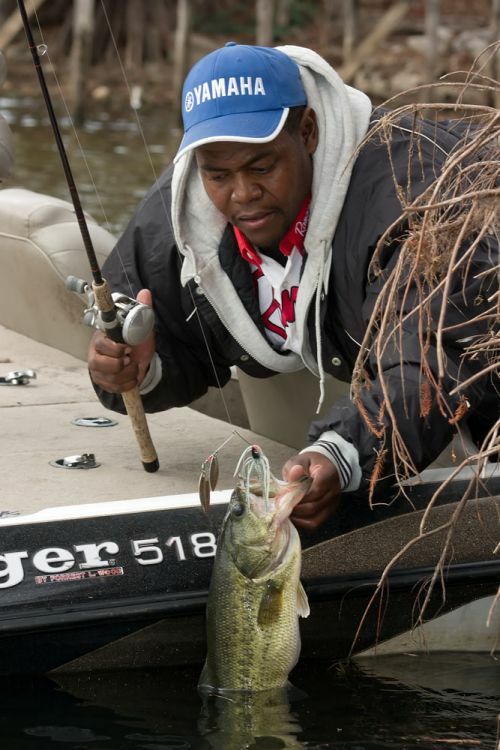 One of the best ways to take advantage of the windy banks is to throw a heavier spinnerbait in the ½- to ¾-ounce range. 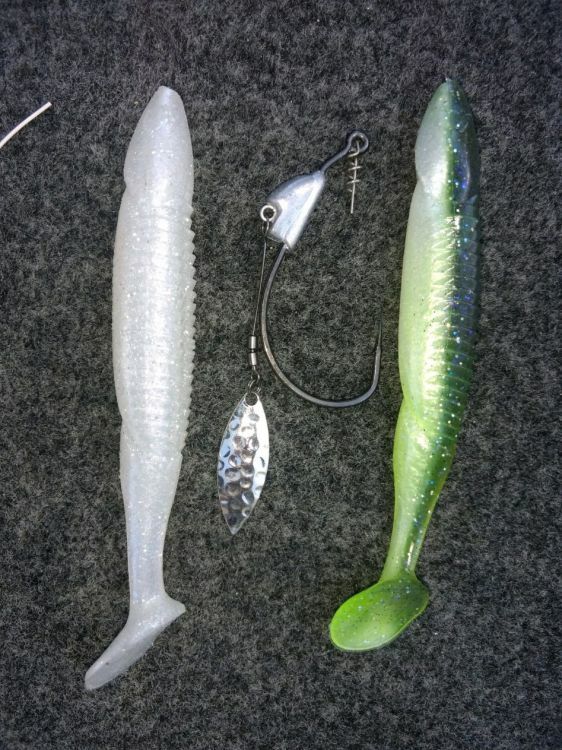 An easy-to-fish alternative would be a ChatterBait. “Of course the problem with fishing windy banks is going around all those docks,” he said. “If I were out just fishing, I’d work my way around the docks kind of fast with a finesse jig or a shakey head because those can be some finicky fish. While it might have been fascinating to glean a new tip or two from the MLF pros fishing Lake Bruin, the most important thing you should have taken from the event was just how systematically they eliminated water until they found a group of fish. 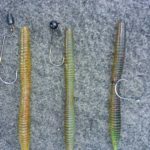 This’s exactly what Davis’ four-prong approach does; it will help you key in on productive areas while quickly being able to eliminate those not holding bass. 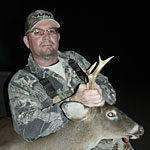 Chris Ginn has been covering hunting and fishing in Louisiana since 1998. He lives with his wife Jennifer and children Matthew and Rebecca along the Bogue Chitto River in rural Washington Parish. His blog can be found at chrisginn.com.